The Grumman F-4 Wildcat was an carrier based fighter first used by the Royal Navy (called the Martlet) and the United States Navy in 1940. 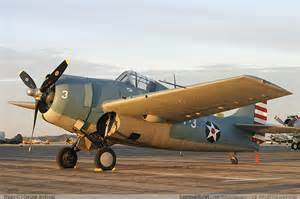 The Wildcat was the only effective fighter in the Pacific Theater used by USN and USMC (United Marine Corp) in 1941 and 1942. It replaced the Brewster Buffalo which was considered obsolete. Although the F-4F was outperformed by the Mitsubishi A6M Zero, in speed (318 F-4F vs 331 kts – Zero) and maneuverability , the Wildcat pilots developed superior tactics such as the “Thatch Weave”. The F-4F had a kill ratio of 5.9 to 1 in the early stage of the war (1941-42) and an overall kill ratio of 6.9 to 1 for the remainder of the war. The Martin 404 was designed and built by the Glen L. Martin Aircraft company in the early fifties. 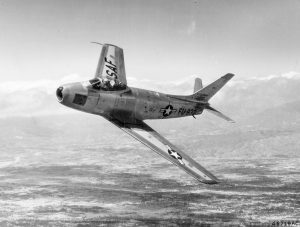 The first flight was 21 October 1951, the first of 103 aircraft produced by Martin Aircraft. 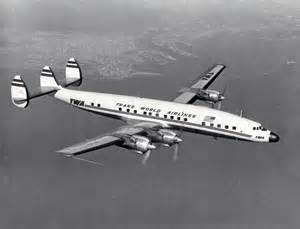 It was a pressurized, 2 engined, short range aircraft that was purchased (not always new) by 13 U.S. Carriers and several foreign airlines. The United States Coast Guard (USCG) and United States Navy (USN) also purchased the Martin 404 and was called in the USCG/USN as the VC-3A. 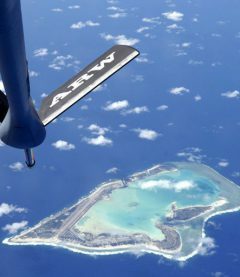 The aircraft crew had a single pilot who sat in the front seat and the RIO (Radio Intercept Officer) sat in the rear seat. There were 5,195 F-4 Phantoms of all models built at a cost of $2.4 million (1965 $$). The first flight of an F-4 was 27 May 1958. 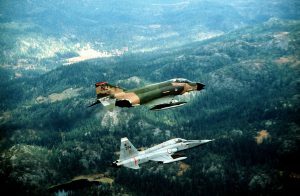 The last active U.S. military F-4 was retired in 1996. The F-4, in 1959 set 13 different performance records including an absolute speed record and an absolute altitude record. The Boeing KC-135 Stratotanker is an aerial refueling tanker used by USAF. 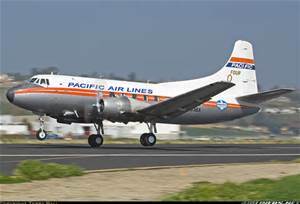 It was the first jet powered aerial refueling tanker, replacing the propeller driven KC-97. 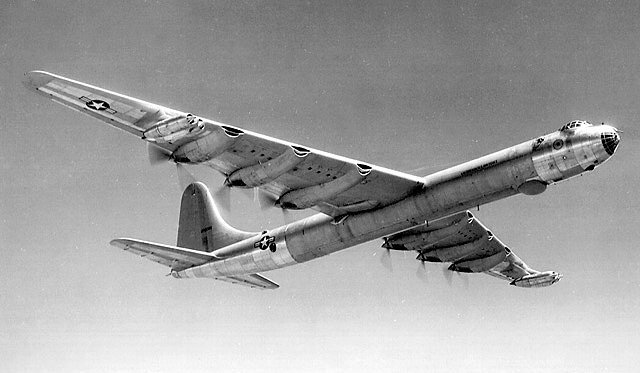 The KC-135 was born around the 1952-1953 time period. 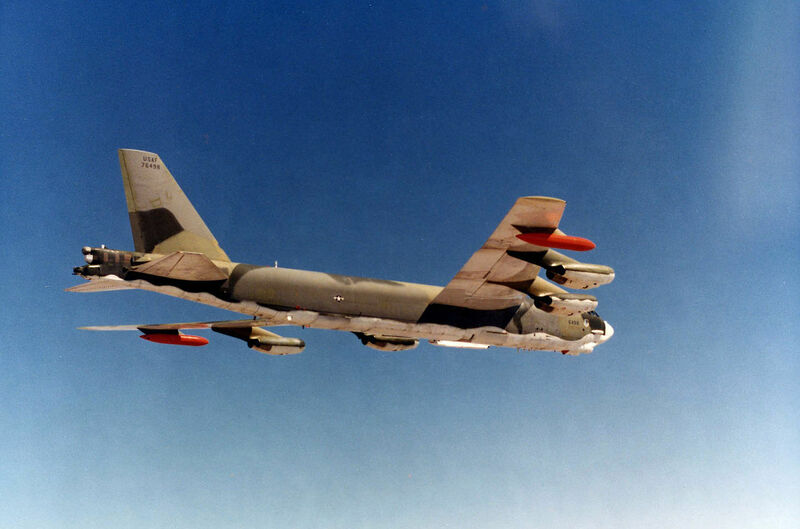 The military wanted an jet-powered tanker and Boeing had built a Boeing 367-80 prototype that eventually became the forerunner for the B-707 series. 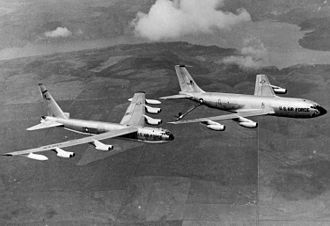 The B-52 is nicknamed “Stratofortress” is a long ranged, jet powered (8/Pratt & Whitney TF33-P-3/103 turbofans) subsonic bomber. 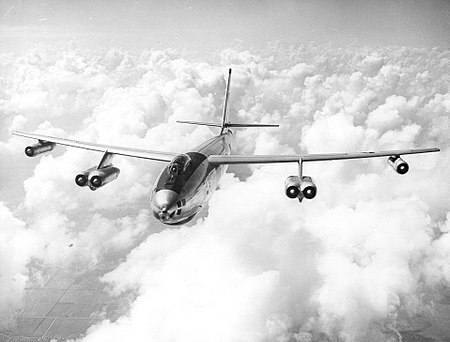 It was developed The B-52 design started in 1946 through a contract from the USAAF to the Boeing Company.